“Follow your passion” is probably one of the oldest known pieces of advice for business success. Sure, if you genuinely love what you’re doing, then you’re less likely to run out of the drive in the long run. You’ll also be naturally inclined to take opportunities that will help you grow. But what if your passion is spending hours scrolling through your news feed – reacting to posts from people you don’t even know personally? What if your passion is social media? To some people, building a social media network with thousands of connections is nothing more than an act of vanity. While it makes sense for businesses, there’s no real reason for individuals to have thousands of friends on Facebook – right? Well, if you can shrug off the privacy and security concerns of being connected to people you don’t know, you can actually leverage your social media reach to generate some profits. Build yourself as an influencer and promote products or content related to your niche. Sell products from marketplaces like Amazon and earn a commission per sale. Get paid to create reviews or post mentions of other brands. Sell products directly on social media networks. Leverage your social media presence for a full-on eCommerce site. These may all look intimidating at first. But with the right approach, you can actually accomplish these without large capital or a team of experts by your side. Got your attention? Then let’s get started. If your friends’ list grew naturally without your active effort, other users probably saw something valuable from your personal brand. Your physical appearance, of course, could be a small factor. But it most likely has something to do with the content you share. This depends on the platform you’re using. For example, if you have an established network on Instagram and you mostly post photos of food, then your follower base is probably interested in seeing more of them in the future. In most cases, the niche you’re recognized in should be glaringly obvious. You can also define it further by inspecting which of your posts garnered the most engagement. Some networks have built-in analytics to help you determine your most popular posts. 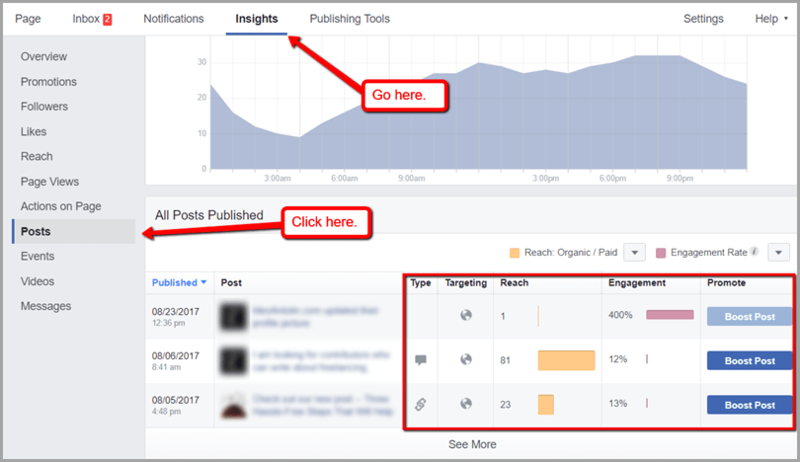 For example, if you’ve already built an official Facebook page, then you should have access to the “Insights” tab. As an aspiring social media entrepreneur, your reach and authority are your biggest assets. They directly impact your brand’s discoverability, follower growth, and your conversion rate. And with that being said, the next steps involve improving both with the help of tools. First of all, you can’t build authority without a little bit of content marketing. Remember, the social community will judge your brand’s image by the content you publish. If you share authoritative content, then they’ll have a more positive perception of your brand. But rather than tediously looking for popular content to share, a more efficient strategy is to automate content curation with the help of three tools: Feedly, Buffer, and IFTTT. 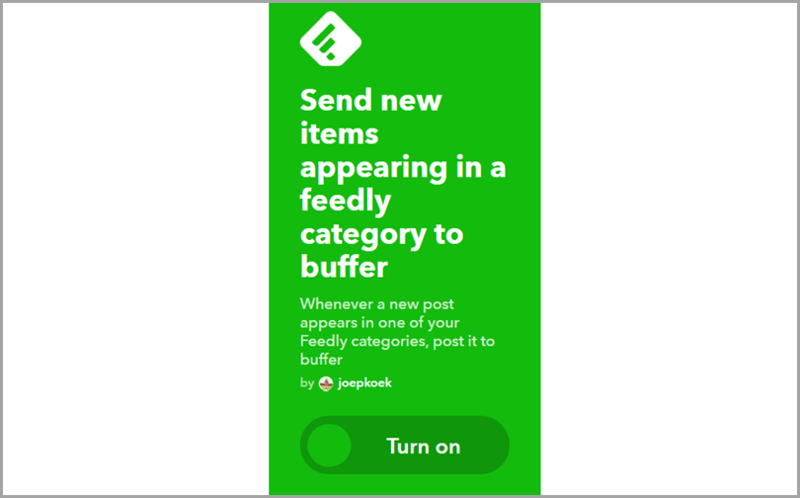 In a nutshell, Feedly lets you curate content ideas, Buffer can be used to schedule social media posts, and IFTTT can link both services together via applets. A quick word about using Buffer: make sure you create a posting schedule based on the most active times of your audience. Whenever you add new content to your queue, it will automatically be assigned in the next upcoming slot. Don’t worry – all three tools can be used for free. Once you have created accounts on each and activated the IFTTT applet, then your content curation activities on social media should be like clockwork. Another way to use automation to boost your social media presence is through Narrow.io. It works by automatically following users on Twitter who post about specific keywords, which could indicate a purchase intent. In turn, this will encourage them to follow you back or, at the very least, give your account a quick glance. If all goes well, you may start receiving messages from other brands that request you to do reviews or simply upload posts about one of their products. Just be sure to embrace your niche and keep up your content curation game. Now that you’ve already identified your niche and established your social media presence, it should be a lot easier to look for products you can sell. If you’re already running a brick-and-mortar, small business, then feel free to skip this step. But if not, or if you’re open to branching out to more product types, then a cost-effective strategy you can consider would be affiliate marketing. Little to No Overhead – Unlike traditional businesses or fully-fledged online stores, selling an affiliate product requires very little overhead costs. Easy to Do – Being an affiliate marketer can be as easy as sharing an affiliate link on Instagram. There’s no need to worry about technical things like logistics, inventory management, and shipping. Scalable – Once you’ve found a profitable product opportunity, you can focus on scaling your online presence by building a blog, launching ad campaigns, and so on. Easy to Monitor – Every affiliate marketing platform provides their sellers with adequate tracking capabilities, allowing them to monitor metrics such as click-throughs, conversion rates, and so on. The Amazon Associates program is a popular starting point for social media users who aspire to be affiliate marketers. Not only does it cover practically every niche thinkable, but it also offers tools and learning resources to help you get started. When sharing promotional content, don’t forget to comply with the platform’s regulations, if any. 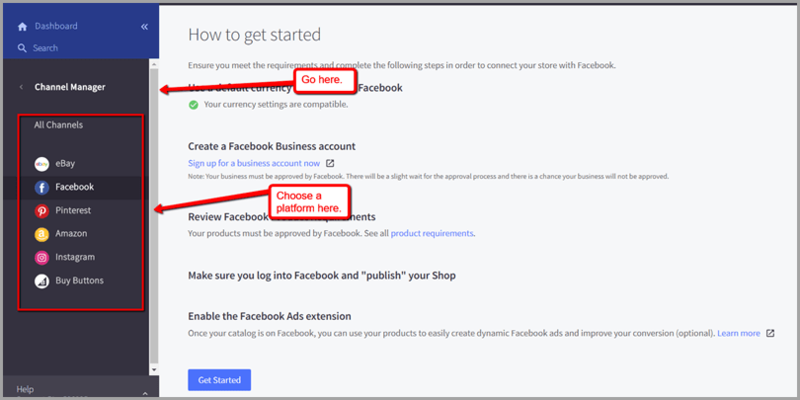 For instance, while Facebook allows affiliate links to be shared or embedded inside posts, you need to make sure it doesn’t violate one of their advertising policies and community guidelines. Another way to sell products on social media is via drop shipping, which is an order fulfillment strategy where you don’t have to be in possession of your products to receive orders and payments. It doesn’t require a huge investment, eliminates the complexity of inventory management, and allows you to enter just about any market you’re interested in. A good first step is to scan yellow pages or online directories for drop-ship suppliers near you. You can start with a website like SalesHoo, which is a trusted directory with over 8,000 suppliers and 2.5 million products. Once you find your drop-shippable products, you can enlist them in marketplaces like Amazon, eBay, and Bonanza. Of course, you can also sell them on a self-hosted eCommerce site, which will be discussed in the latter parts of this guide. To avoid any complications with customers, make sure you disclose the details of your supplier, especially their location. Doing so will give customers realistic expectations when it comes to delivery times. Just remember that as simple as drop shipping sounds, it can be quite tedious. Products can get mixed up, customer service can be too taxing, and profit margins can be insignificant. Returned items will also be considerably more complicated than if you have total control of your operations. As your brand’s social media presence proliferates, it only makes sense for you to prioritize the convenience and experience of your loyal followers. That’s why the next step involves making purchases possible within the social network itself. In recent years, major social networks have integrated online shopping capabilities in their platforms. 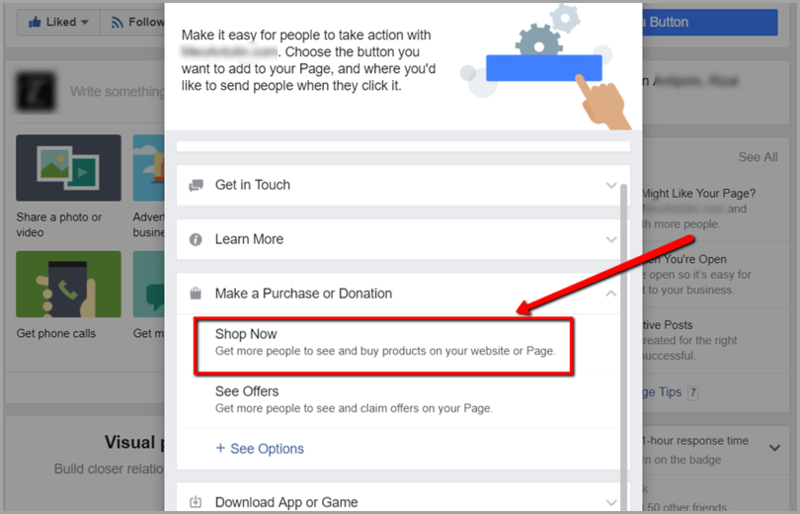 Facebook, for example, allows business pages to feature “Shop Now” buttons, which may contain affiliate links, a link to a drop-shipped product, or a URL to an external eCommerce store. At this point, you should now be capable of creating a profitable business that runs entirely on social media. But you still have a long way to go before you get to the big leagues. If you truly want to attain online success, then creating a self-sustaining selling channel on social media should not be your end goal. You need to officially instate your brand as an eCommerce company that the online community recognizes and trusts. The good news is, setting up a professional-looking online store is now easy – thanks to platforms like BigCommerce that smoothen out the learning curve of site development. 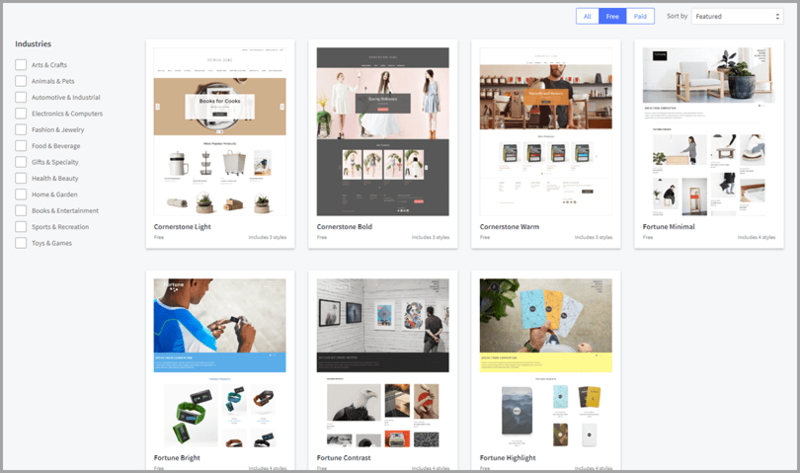 BigCommerce allows you to build an eCommerce store from scratch using templates, a visual theme editor, and a WYSIWYG or “what you see is what you get” page builder. Eventually, you’ll want to leverage your social media presence to maximize the exposure of your eCommerce storefront. As far as social media goes, BigCommerce makes it easy to use networks as selling channels. Simply head to the “Channel Manager” section, pick a platform, and follow the on-screen instructions. Delving into eCommerce for a social media entrepreneur might be a big leap. It is a new frontier that comes with a number of challenges you must overcome. But since you’ve already developed a brand on social media, then you should have an easier time amassing an audience for your newfound business. When it comes to social media promotions for new eCommerce businesses, one of the most accessible solutions is to launch PPC ad campaigns. By rolling out ads that are targeted at a specific type of user, you can instantly boost your brand’s visibility while staying within a set budget. Of course, there’s no such thing as a one-size-fits-all solution in social media advertising. Your approach depends on a few variables, such as your industry, budget, and platform of choice. 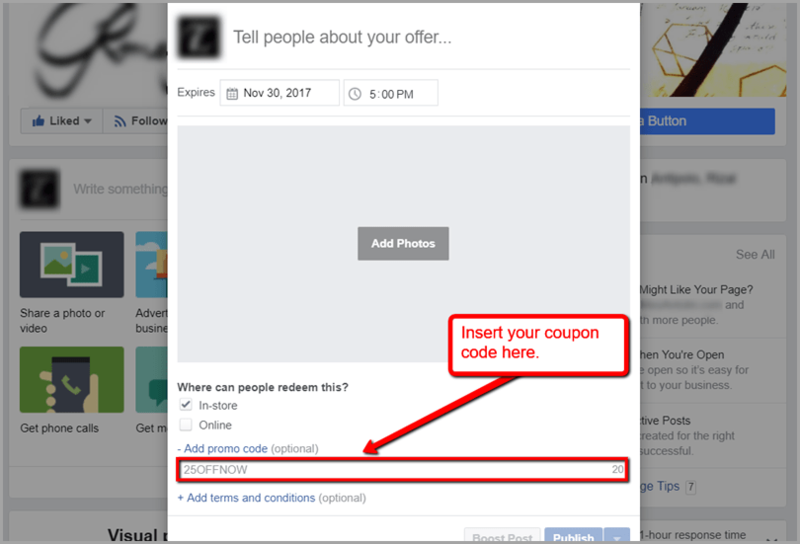 Finally, you can try offering coupon codes to your social media followers to spike up sales. 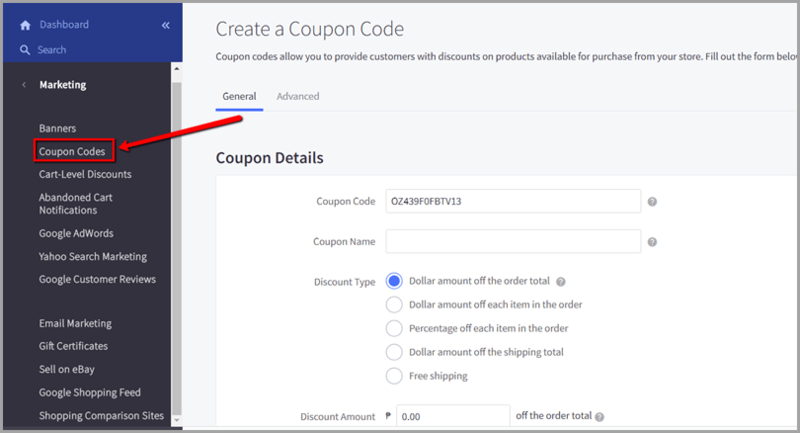 With a platform like BigCommerce, you can easily create coupon codes that provide benefits such as free shipping or discounts to prospective buyers. All in all, a social media presence is indeed a valuable asset to have in the online-driven world. Apart from staying in touch with your peers and the people in your life, it can also lead to feasible business opportunities. Hopefully, the ideas above have helped you gain a more profitable direction for your social media hobby. Previous How much profit do you generate for your company?